SolidWorks offers complete 3D software tools that let you create, simulate, publish, and manage your data. 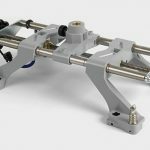 SolidWorks products are easy to learn and use, and work together to help you design products better, faster, and more cost-effectively. The high-performance ESPRIT system offers powerful programming for any CNC machine tool. 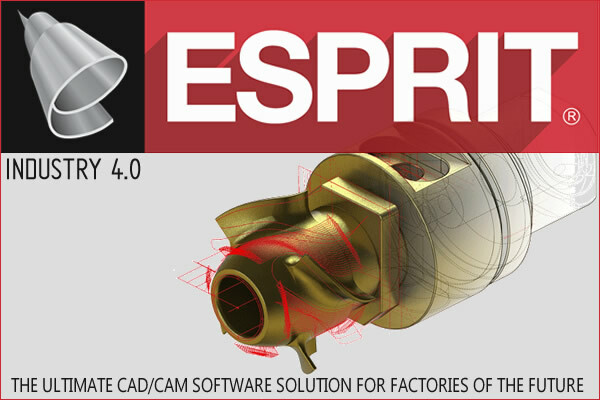 ESPRIT's full-spectrum functionality includes programming for 2-5 axis milling, 2-22 axis turning, 2-5 axis wire EDM, multitasking mill-turn machining, and B-axis machine tools. CIMCO's product line includes advanced CNC-Editors, DNC software for reliable CNC communication, Manufacturing Data Collection for real-time monitoring and analysis of shop floor productivity, Production Data Management, controlling and securely storing all production related data. 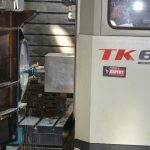 We are a qualified team of specialists in the scope of machine building and we offer a training courses in that area. Our Academy is hosted in a brand new building in Sofia-Bozhurishte Economic Zone. Our training facilities are based on state of art training equipment and industrial technologies. 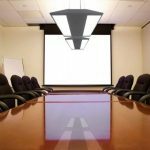 Our training rooms are furnished with most modern IT interactive learning and presentation devices for easy and rapid training process oriented to real industry. We are sure that our Academy is the right place where you can find a new knowledge and skills for your professional growth. ZYFRA develops Artificial Intelligence based solutions for industrial and healthcare verticals. We provide our customers around the globe with a wide portfolio of technology solutions including predictive analytics and big data analysis, machinery and floor staff monitoring, fleet management and tracking. ZYFRA technologies allow customers to drastically boost machinery utilization efficiency, improve the accuracy of product quality prediction, personalise therapies and early-stage disease diagnosis. Founded in 2001, the company Roboris develops Eureka Virtual Machining, an innovative application for simulating CNC Machine Tools and programming Robots (through CAD/CAM).All Roboris software is designed and developed internally, allowing for in-depth customization at any level. 3D Systems provides the most advanced and comprehensive 3D digital design and fabrication solutions available today.Its comprehensive range of 3D printers is the industry benchmark for production-grade manufacturing. 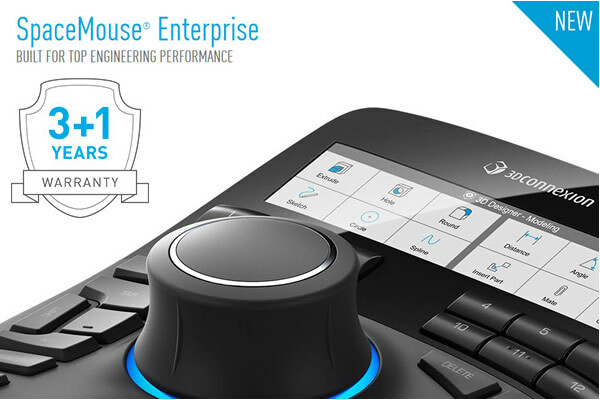 3Dconnexion’s products provide a comfortable and natural way to interact with digital content in the world’s most popular CAD and creative applications making it easier to focus on your task rather than interacting with your software.